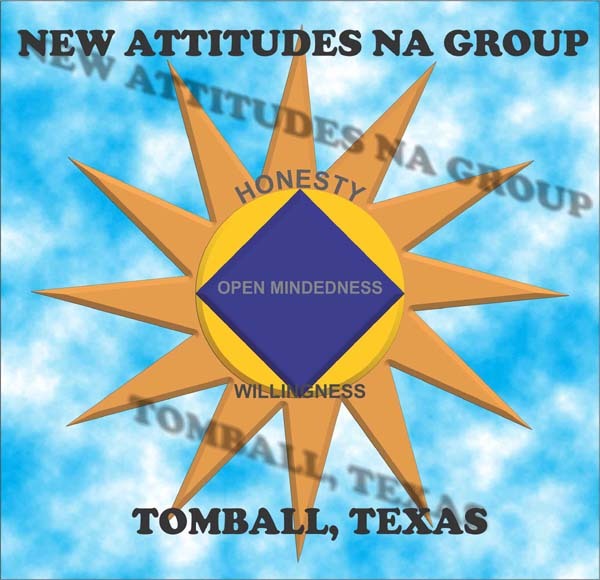 We meet 2 times a week in Tomball, Texas at the Good Shepherd Episcopal Church and we would love to have you come visit our group. Everyone is welcome to attend as we are a open meeting. Come have a cup of good coffee with us and enjoy the recovery. We care and you will be welcome. On Friday nights we have a meeting after the meeting (in other words we go have coffee, eat, and fellowship after the meeting at the local coffee shop). Our meeting is located at the back of the parking lot on the right side of the church. We meet in the “out building”/Boy Scout Building which is to the right of the main building. Friday – 7:00 PM , 8:15 PM – meeting after the meeting at the coffee shop. Group Conscience is the first Friday of each month following the Friday night meeting. We are a member of the North Side Area which is a part of the Tejas Bluebonnet Region.